2. 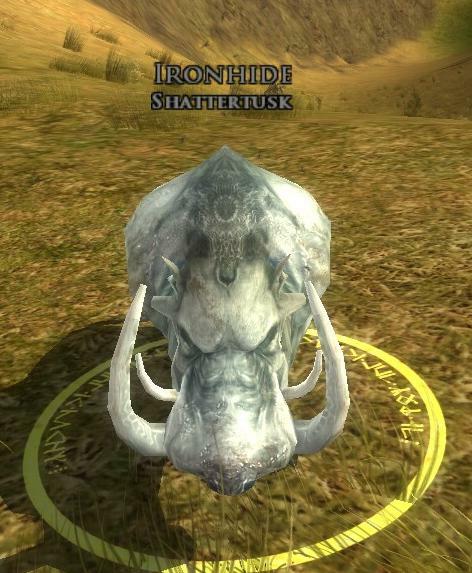 Roamer - Spawns @ 28.9S, 36.8W - roams SW skirting the base of Echad Sul, loops around, comes back nearly to the spawn location then heads out W along the bottom of the valley, through the gap between the big rocks and onto the road headed S along the western side of Weathertop. Then it turns around and retraces its steps to the spawn point.